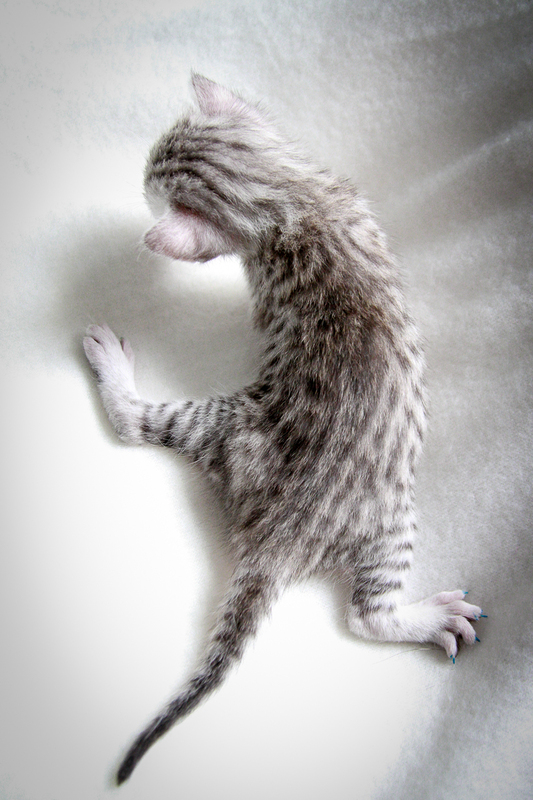 We got our name registered with FIFé on 30.5.2012 and we are to focus on breeding Egyptian Mau cats. 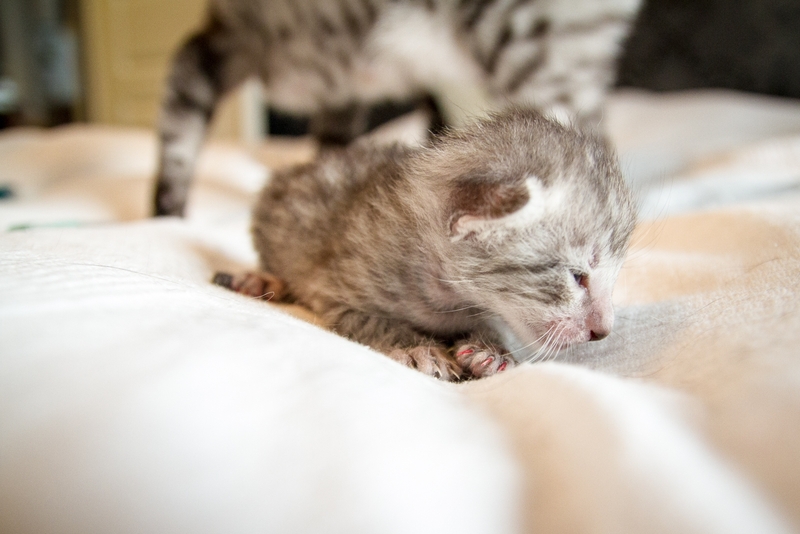 We will breed at our home in Western-Finland and we are trying to achieve as healthy and friendly cats as possible. We have always loved cats and growing up we always had cats in our respective lives. Mische the housecat has been in our lives a long time already and we love her tremendously, but as she has been the recipient of all our cat-attention for so long she was a little skeptical when we got more cats to live with us, this is all but history now since all our cats get along very well and play and sleep with eachother all the time. 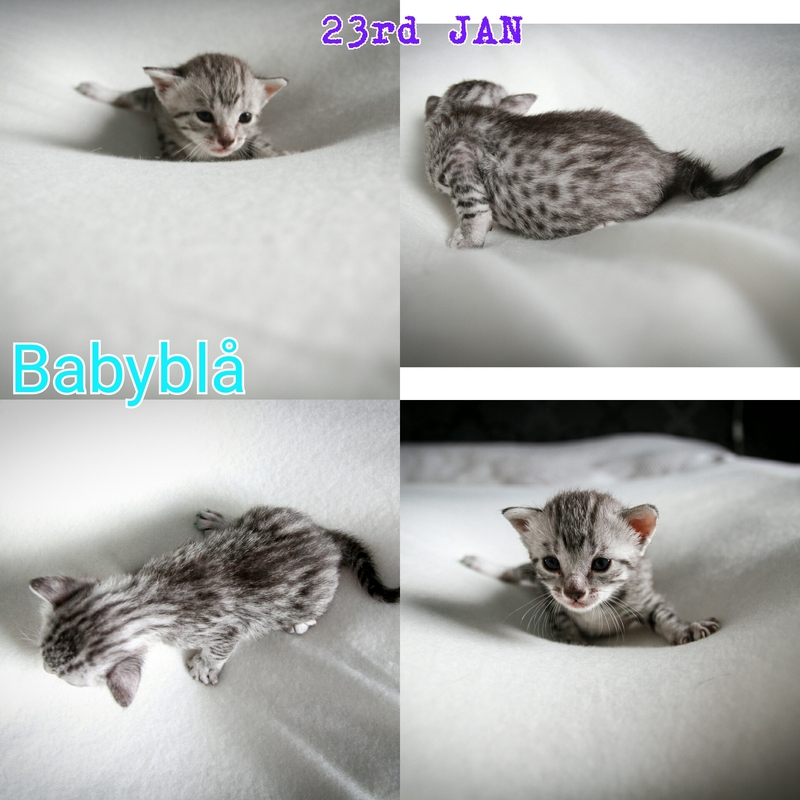 We received our first Egyptian Mau cat, “Cheeba“, in autumn 2011 and we act as pet-caregivers for her. 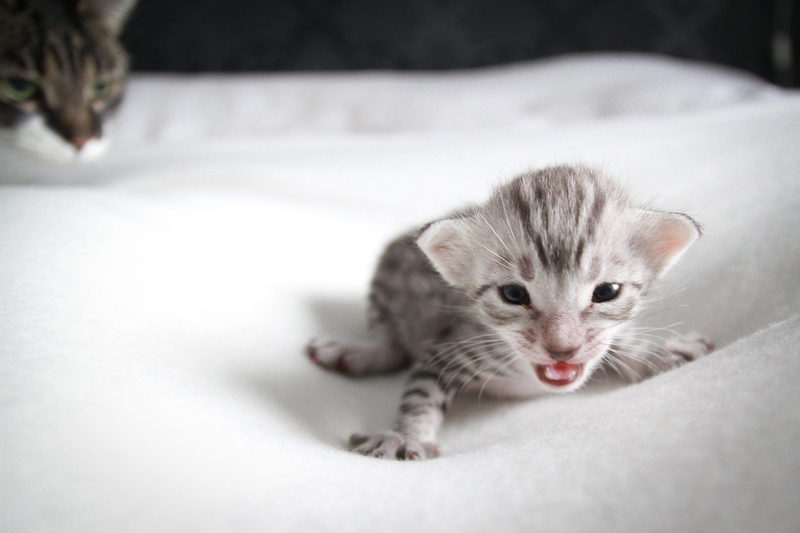 Soon after her arrival we got our first own Egyptian Mau, “Shämsä” and they became great friends quickly.